Metro trains will run for an additional hour to accommodate crowds expected to attend the Washington Redskins game this week. 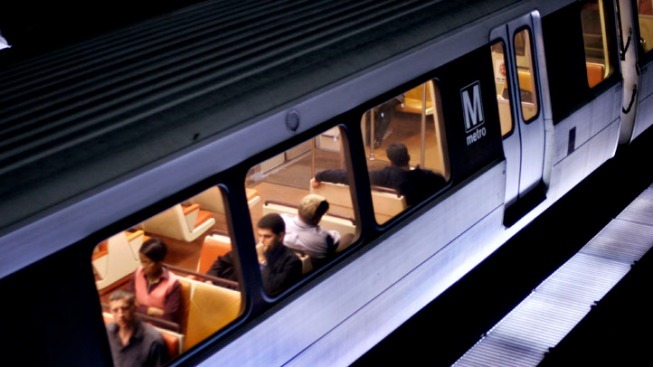 Metro says the rail system will close at 1 a.m. following the Redskins' game versus the Giants on Thursday night at FedEx Field. Metro says station entrances except those at Largo Town Center and Morgan Boulevard, which are near the stadium, will close at their normal times. But riders will be able to exit at all stations during the additional hour of service.